India’s aim to become an all-electric nation by 2030 has seen many plans for all-electric upcoming products. There are many start-ups who are working on all-electric vehicles, especially two-wheelers. 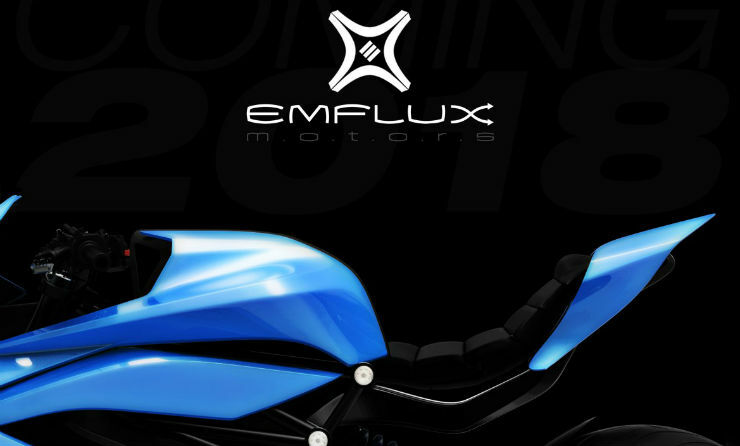 One such name is Bangalore-based Emflux Motors, who will show India’s first electric superbike at the 2018 Auto Expo. The first bike from Emflux will be known as One and a few details have been revealed too. The bike will be able to do 0-100 km/h in just 3 seconds and the top speed will be restricted at 200 km/h. The bike will be powered by an electric motor that churns out a maximum power of 80 Bhp and peak torque of 84 Nm. The battery pack will be a Li-ion battery sourced from Samsung and it has a capacity of 9.7 kWh. The bikes will get high-end Brembo brakes for smooth and effective braking duties. There will be dual channel ABS from Continental. The bike will also get regenerative braking system that will tap the energy released during braking and send it back to the battery. The suspension system will come from Ohlins and it also gets single-sided swingarm giving it a complete sports bike look. 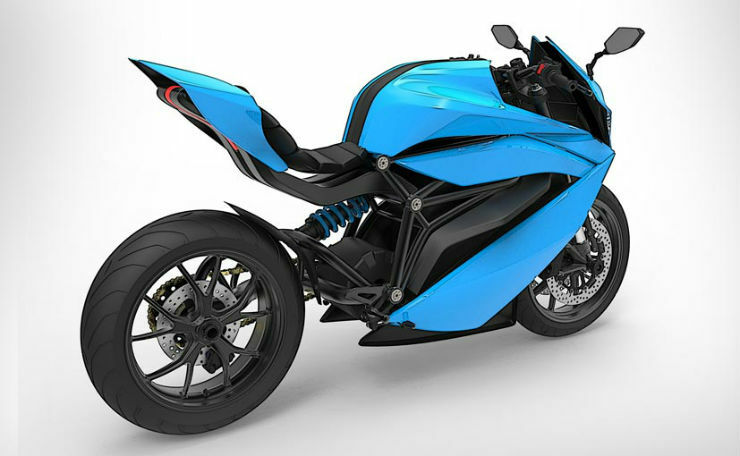 The electric superbike will be able to do a maximum of 200 km in city road conditions. It is not known if it will get quick charge yet and how much time it will take to fully charge the electric superbike. The bike is expected to be priced under Rs. 6 lakh. The brand is also working on Emflux Two, which will be a naked bike based on the One. The looks of the motorcycle have not been revealed yet. Only an official outline has been released and we will see the bike in flesh in the Auto Expo. The brand will also set-up 1000 WARP chargers across various locations in India and Europe in the coming five years for the convenience to the buyers.